Yesterday we told you about a fall in profits for the Bank of Montreal – and today we can reveal that the bank is set to slash its workforce. 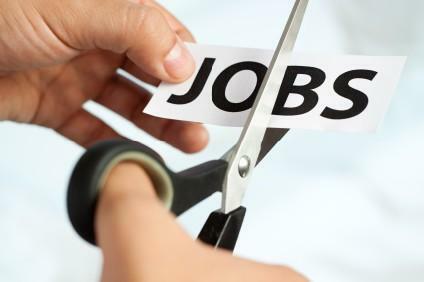 After announcing its quarterly results, the bank stated that it will cut around 1,850 positions from its workforce as a reaction to consumers focusing on online banking and other technological advancements meaning the bank will look to further digitize many of its operations. It’s not the first round of job cuts by the company, either. It announced that as of the second quarter its employee numbers stood at 46,166 – a fall of 616 compared to the prior quarter. Now it plans to trim an additional four per cent of its workforce. Overall, the bank’s profit dropped three per cent with net income at $973 million – a fall from $999 million during the same period last year. The Bank of Montreal was the first Canadian bank to report its second quarter earnings, with RBC, TD Bank and CIBC to follow later today and Scotiabank to reveal its earnings next week.